Violence against children is a crime that affects all communities. According to a 2006 UNICEF report, up to 362,000 children in Canada are exposed to domestic violence. Newcomer children and their families face additional barriers to accessing support when there is violence in the home. Newcomer children are immigrant, refugee, and non-status children under the age of 12. How is Violence Against Newcomer Children Distinct? 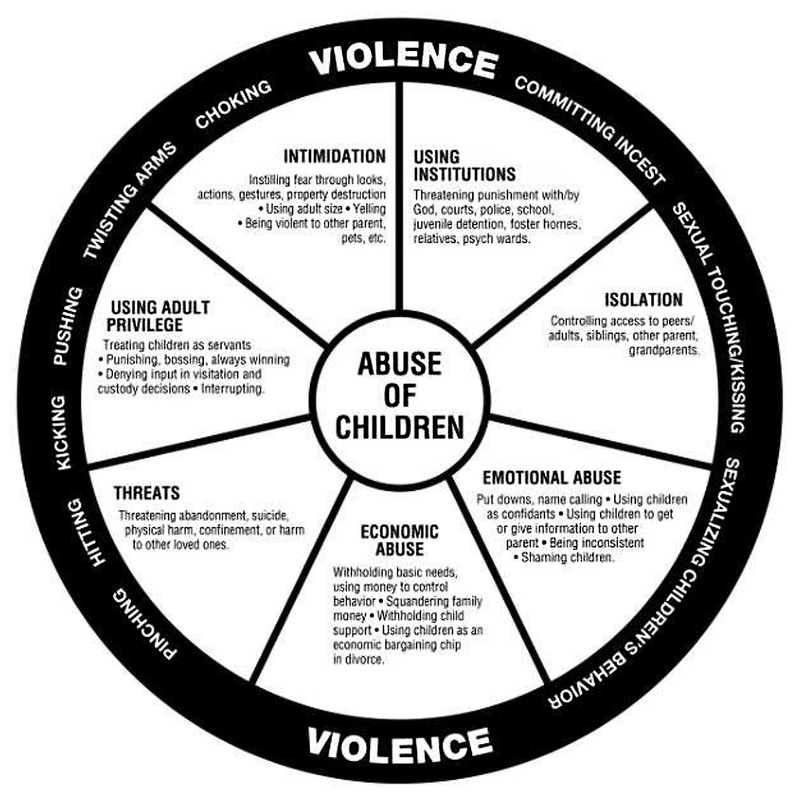 Living in a violent or abusive situation is very harmful for children, and even the experience of safety planning can have long-lasting impacts upon their emotional and physical wellbeing. For refugee children, there may be an intense fear of being separated from their parent or caregiver as a result of the violence. Child sexual abuse is a serious crime. Newcomer children may also be living with sexual abuse. The sexual abuse could be occurring on its own, or in addition to domestic violence. For more information on sexual abuse and how to support a child living with sexual abuse, please visit RAINN.org. What Barriers Can Affect Newcomer Children and their Families?